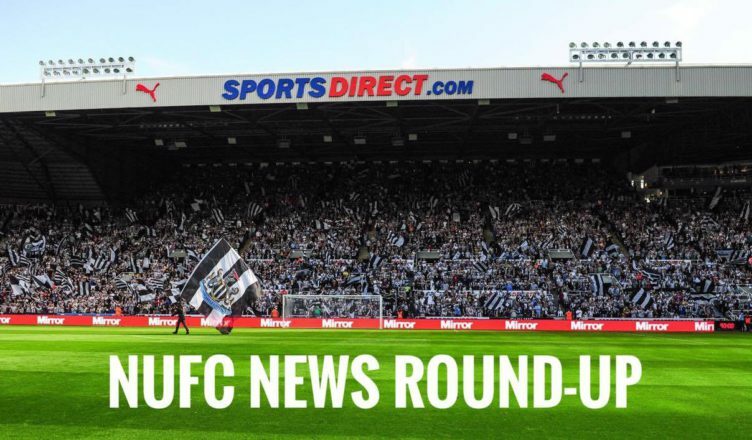 NUFC news round up – New Beardsley claims emerge, Rondon update & Roma star linked – NUFC blog – Newcastle United blog – NUFC Fixtures, News and Forum. Lee Ryder claims that Salomon Rondon’s price tag would be “north of £20m” this summer if the Baggies were promoted back to the Premier League – Full story here. 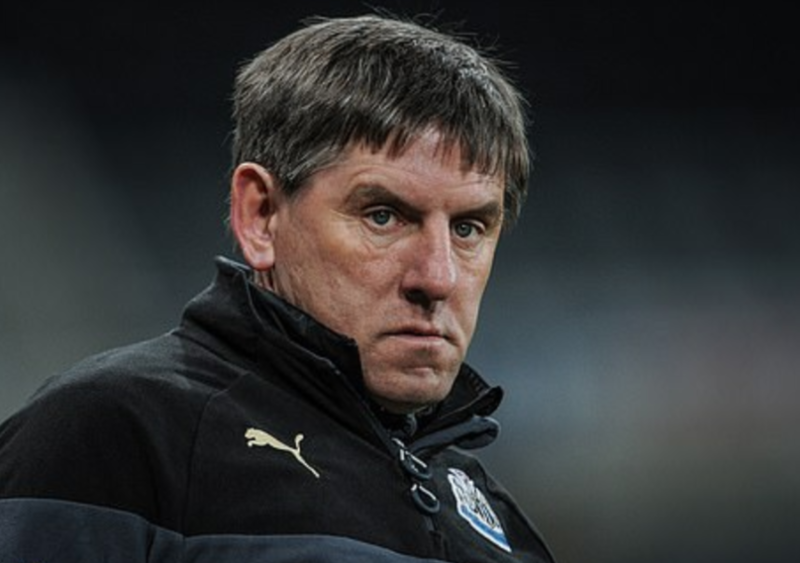 Former youngster Ross Gardner has revealed that the club totally ignored his bullying complaints against Peter Beardsley – claiming the ex-NUFC coach ruined his career – Read his comments here. According o the Chronicle, Newcastle scouts have been watching highly-rated Roma talent Nicolo Zaniolo ahead of a potential summer bid – Full story here. Mo Diame is attracting interest from both Spain and Italy according to the Chronicle – with clubs now aware that they’ll be able to sign him on a free this summer if he fails to land a new deal – Full story here. A bizarre picture of Mike Ashley enjoying a night out with Jamie Vardy, Dennis Wise and what appears to be an Alan Shearer lookalike has emerged on social media – See it here! As revealed by The Times, no Premier League forward has completed more interceptions and ball recoveries than Ayoze Perez over the 2018/19 season – Full story here. Following his 10th booking of the season, Fabian Schar is set to face a two-game suspension – giving Rafa another big decision to make ahead of away trips to Bournemouth and Arsenal – Full story here.